BCN is one of the cheapest coins on Binance right now, this means that for each satoshi it goes up, it will go up roughly 4%, thats one of the main reason Im aware of this coin. Today I saw this 6hr tenka cross and looking to get inside of the cloud for that nice edge to edge profits. Odot here with another idea. 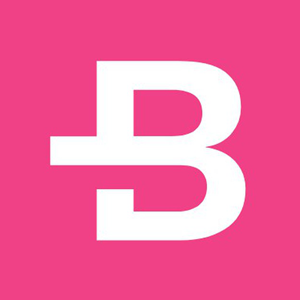 Today im looking to buy coins on binance that can make us a good mid term profits and one of them its BCN. Im looking to buy around 25-27 sats with some short and mid term targets, the next picture shows you where to sell. Moving your sl every time we reach a target could be a good short term idea but if you really like to hold a coin, this could be a strong one. This is the “accumulation zone”, you can see good buy volume too.